Thinking of something a little different for your latest project? 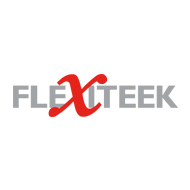 Our synthetic teak has been used across a number of different industries to offer enhancements and custom features to a variety of applications. 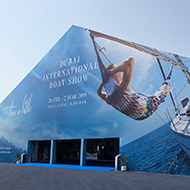 We have worked with Jeep to help deliver a nautical themed concept vehicle as exhibited at Salon Nautique in France. 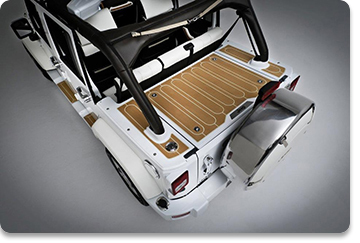 Dek-King was fitted to the rear cargo area, running boards and as floor mats to provide a hard wearing teak look perfectly matched to the Jeep's rugged appearance and outdoor performance. 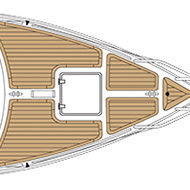 Another custom application saw our synthetic teak fitted to jet skis to provide non-slip pads to the personal watercraft in a manner that would be impossible with traditional teak decking materials. 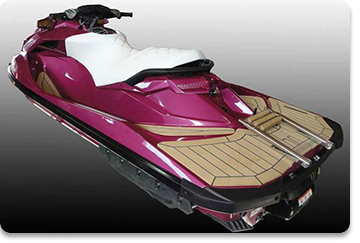 Venom offer their customers the option of fully customised jet skis using colours and inlays branded to a customer's specific requirements. Wilks synthetic teak decking range was therefore a logical choice. Our profiles easily conform to the curves and lines of Venom's craft providing an attractive non-slip finish. The uses for Dek-King are not just limited to vehicles. 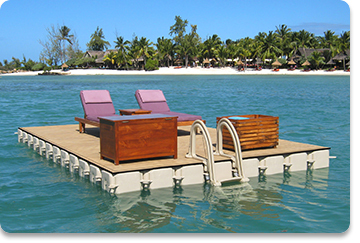 We have seen our teak deck material fitted in Mauritius to deliver a luxury finish to bathing platforms at a high-end resort. 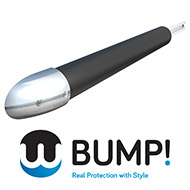 Not only does the job look good but it also performs excellently with a non-slip finish and extremely low maintenance in its upkeep - perfect for such an application! 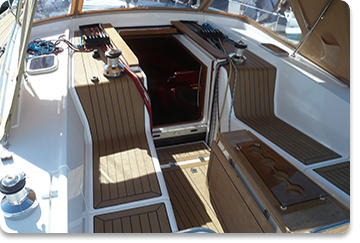 Synthetic teak decking provides yacht designers, yacht builders and yacht fitters with an excellent tool which combines a desired finish together with high-end performance. 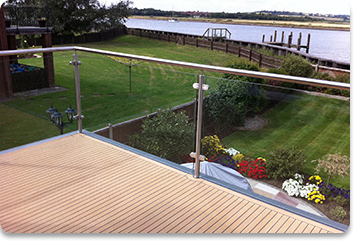 No longer are deck designs limited by the characteristics of wood and laminates. 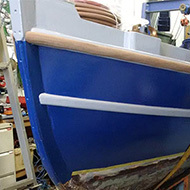 We are offering materials which can actually outperform wood in areas such as reduced underfoot temperatures as well delivering coverings to areas otherwise impossible for the application of traditional boat building materials such as teak. As you will appreciate, the uses for Dek-King are many and varied. Synthetic teak is is a modern material providing a solution to modern challenges. There are virtually no limits to how you may wish to use it! 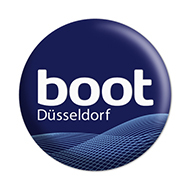 Feel free to contact our team and allow us to assist you in transforming a great idea into reality.